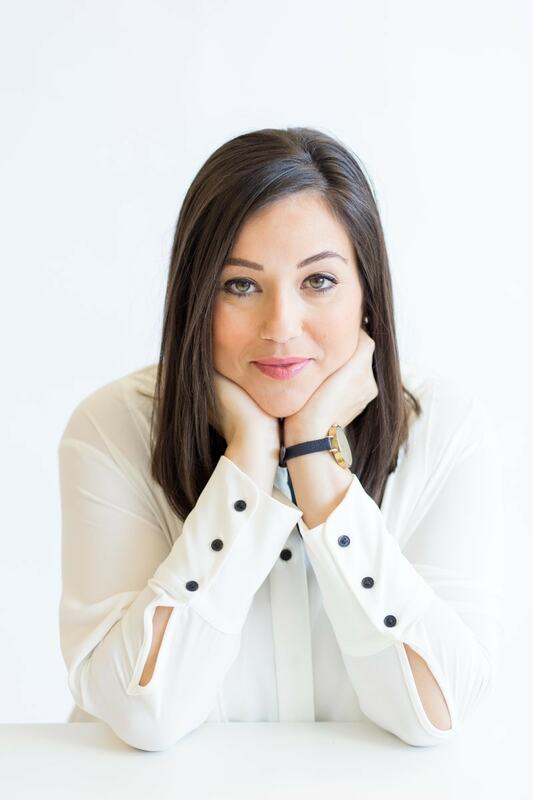 My name is Şenel and I am a luxury wedding planner based in Suffolk and I plan timeless, luxurious and elegant weddings across the UK and in Europe. It was after having spent many years planning corporate events that I realised I wanted to use my skills and connections to organise events that were far more personal, creative and unique. I offer a calm, organised and logistical approach to wedding planning, while ensuring that every wedding is uniquely you. My experience and expertise allows me to alleviate many of the pressures that couples feel when planning their weddings. 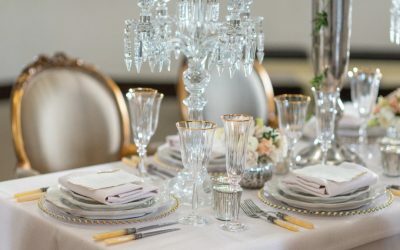 As a luxury wedding planner, my philosophy is to offer you supportive, friendly and practical advice to ensure you have the wedding you have always dreamed of. My approach to wedding planning creates a friendly and supportive environment for you to navigate your way through the wedding planning process, leaving you free to enjoy your engagement and look forward to your special day. 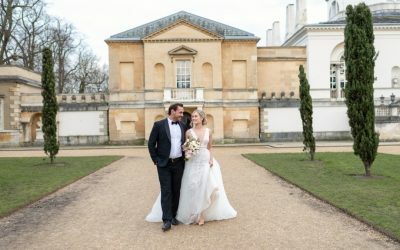 Planning a wedding that is a unique reflection of who you are and celebrates your love for each other all comes down to excellent organisation, a strong focus on details and of course flawless execution. I work with many couples to plan their weddings, offering a bespoke wedding planning service that is completely tailored to your needs. My philosophy as a Wedding Planner is to ensure that, simply put, you have the wedding you have always dreamed of. Let’s book a complimentary personal consultation in and find out as much as possible about each other. Tell me everything about you. Who you are, what is important to you and how you want your wedding day to feel. In return, I will translate your wedding vision into a reality. Spectacular surroundings, delicious food, good music and your love for one another. 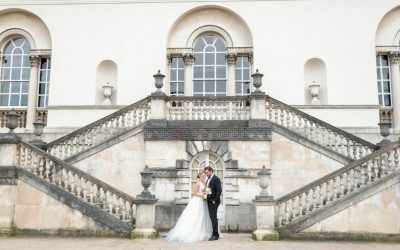 Are you planning your Wedding at Chiswick House and Gardens from the US? 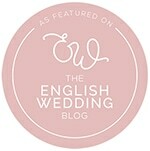 I am a luxury wedding planner, specialising in the weddings in the UK and in Europe.